The new bus couplers not only operate the electronic LCOS fuse components, but also all intelligent units of the LCOS series and the LOCC-Box-Net components that have been successful for many years. 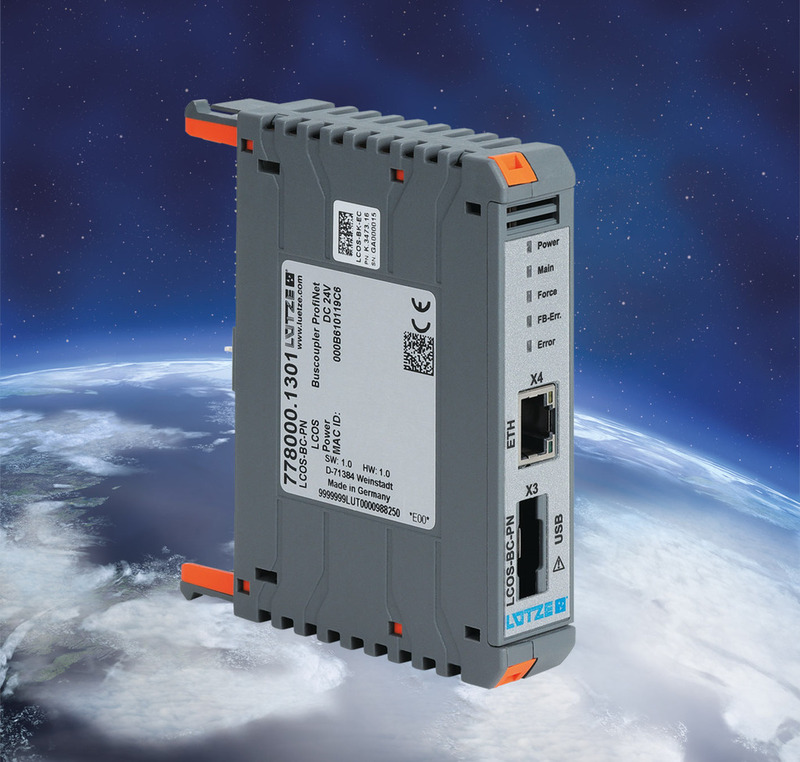 PROFINET-IO is available as compatible bus interface. Remote diagnosis via TCP/IP is possible round the clock via a separate Ethernet interface. Core benefits include two electrically insulated RJ45 female connectors, an electrically insulated DC 24V supply and 2 configuration interfaces, website and USB. Connected configurations are automatically imported. Up to 64 participants and/or up to 80 external LOCC-Box-Net modules can be switched on the bus in line. The USB communication is supplied using USB specification 2.0 with 480 Mbit/s (USB-High-Speed). There are LED status displays including power, run and status.